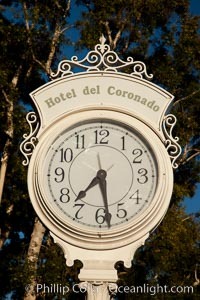 Old fashioned clock at the Hotel Del, Coronado, San Diego Clock Photo. 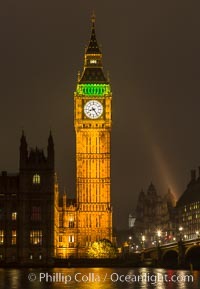 Big Ben at Night Clock Picture. 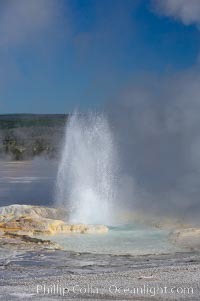 Clepsydra Geyser erupts almost continuously, reaching heights of feet. Its name is Greek for water clock, since at one time it erupted very regularly with a three minute interval. Lower Geyser Basin. Stock Photography of Clock. 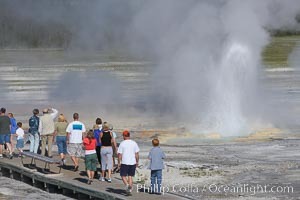 Visitors watch Clepsydra Geyser erupts almost continuously, reaching heights of feet. Its name is Greek for water clock, since at one time it erupted very regularly with a three minute interval. Lower Geyser Basin. Photograph of Clock.